SPOILER ALERT: If you haven't seen X-Men: Days of Future Past, stop reading now. We've all seen the special scene -- at the end of the credit roll -- in just about every Marvel movie. Well, X-Men: Days of Future Past is no exception. But, the question is: Who was the Egyptian-like female at the end scene building those pyramids. 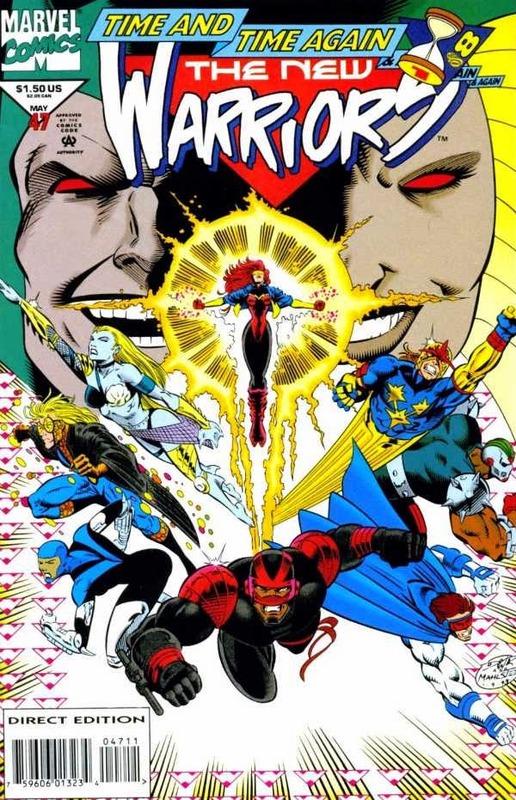 At this point I can only speculate, but after reading many series, I can assume that the woman is Sphinx -- a world history changing figure that was involved in a crossover title beginning in New Warriors. 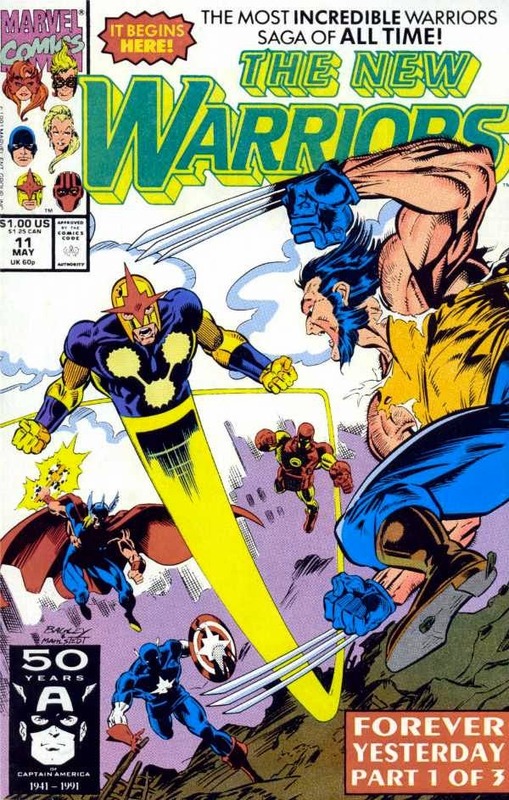 The two major story arcs (in the New Warriors title) involving Sphinx are "Forever Yesterday" and "Time and Time Again"
Just to show you how this ties into the new X-Men movie. The subtitle of "Forever Yesterday" is "Days of Present Past"
The basic storyline is that the past has been changed by The Sphinx, and the world is now ran by Egyptians. This coincides with the "alternate timelines" theory set forth in the "Days of Future Past" movie.